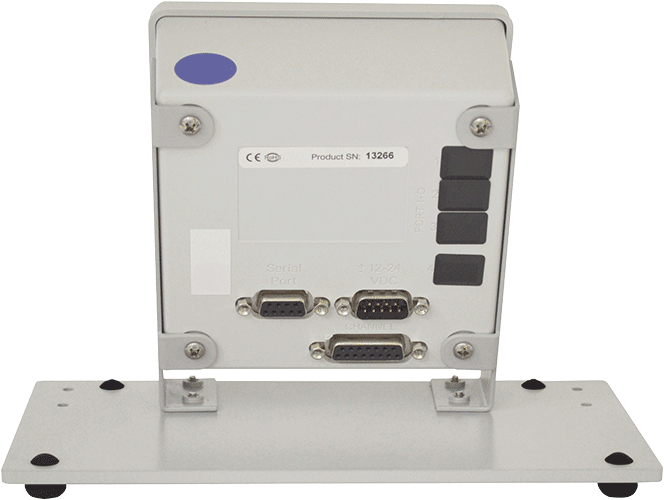 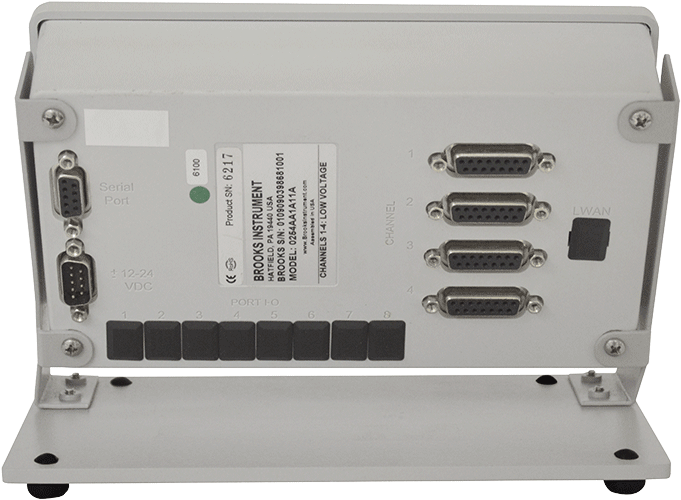 Full communications capability for remote readout, setpoint, control, programming and data acquisition via RS232. 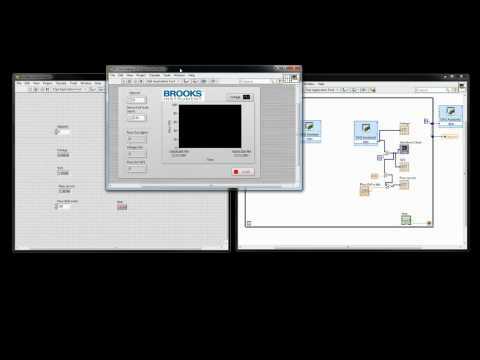 Allows you to drive the 0254 without the need for any LabVIEW™ development environment. 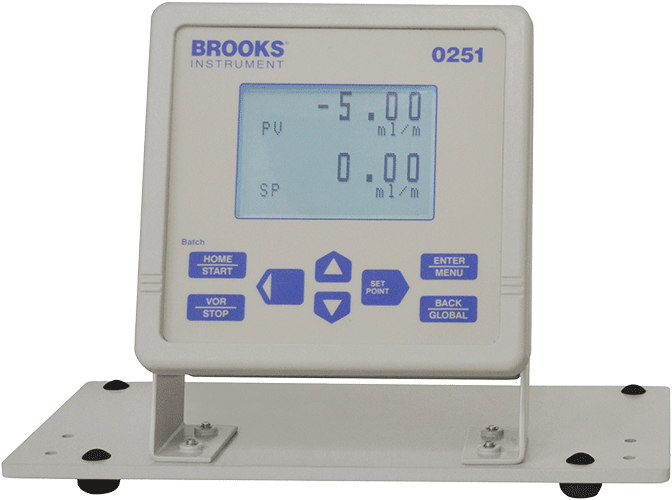 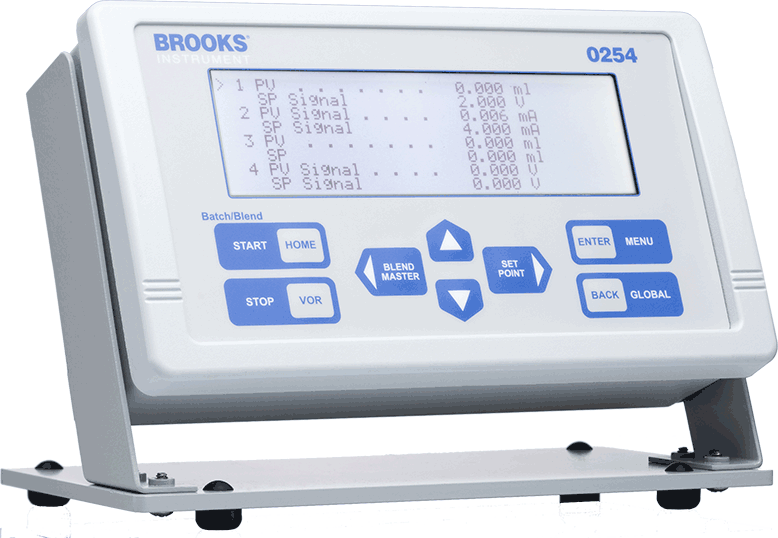 Dynamic Data Exchange software allows user to make bi-directional links between Windows® based applications and Brooks Instrument RS485 S-Protocol devices.